Ensure the stability of your new home with a New Construction Inspection. Eliminate the hassle of a buyer walking away from the sale after a poor inspection. Provide peace-of-mind to a buyer to say “Yes” to the sale. Get the most value from your property with necessary repairs and upgrades before listing. If you are ready to sell your home, a pre-listing inspection can help speed up the process. We provide you with a report with userful Information that will allow you to make improvements to your home before you list it. Sales usually fall through because your potential buyer is surprised by the condition of the home. Eliminate this from happening by getting our Pre-Listing Inspection of your home. We will provide an unbiased inspection report for you to provide to potential buyers to help to ease their mind that they are getting a quality home for their future. Call Shane today at (405) 501-1733 to scheduale your inspection today. The inspection report is easy to read and includes photographs to help clarify any areas of interest. Copies of the electronic inspection report with photos and summary page can be printed on-site. Reports can also be emailed to clients that are not able to attend the inspection. We take all major credit cards and are fully insured. 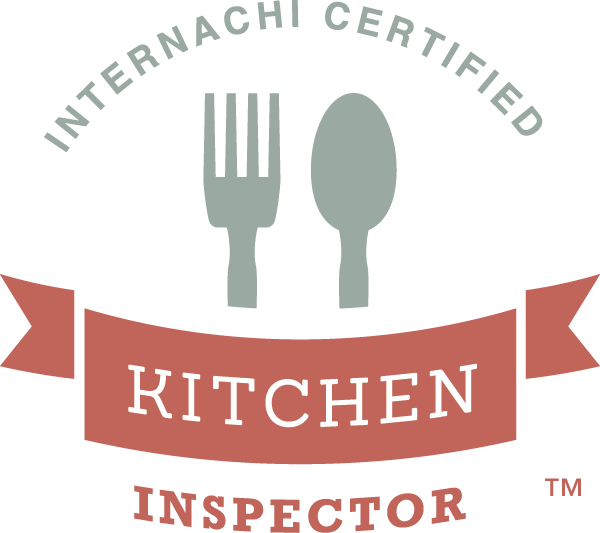 Inspections can be requested on our web site or by calling us directly. We are confident that we will exceed your expectations with our level of detail and thoroughness and armed with the information we provide you can confidently make your purchasing decisions. Where applicable, inspection of site grading, drainage, vegitation, retaining walls, walkways, patios, decks, porches, lawn sprinklers, fencing, gates and driveway. An inspection of the exterior walls, foundation, parapets, trim, slabs and, if applicable, basement or crawl space. Inspection of wiring in attic, access provisions, ventilation, flashing, overhangs, truss construction, gutters, downspouts, roof surface, slylights, insulation, trim, drainage, chimney and other roof penetrations. Inspection of the garage doors, automatic openers, safety sensors and fire separation. An inspection of the interior plumbing fixtures and faucets, accessible main piping, distribution piping, laundry connections, waste & vent piping, water heater system, fuel system and presence of moisture for mold to grow. An inspection of the heating, A/C equipment, type, sizing, installation and condition as well as inspection of the distribution duct installation & condition, filter and thermostat. Inspection of the service entrance, meter box, system capacity, main disconnect, panels, service amperage, circuitry, grounding, wiring, bonding, outlets, GFCI, AFCI and switches. Inspections of all egress doors, windows, flooring, walls, ceiling, fireplace, closets and stairs. We will be looking at cabinets & counters, sink, faucet, and built in appliances. A check of cabinets & counters, sinks, faucets, tubs, showers, toilets, ventilation, exhaust fan/heater condition, installation and function as well as fixtures, pluimbing, outlet/switch location and operation. List of major systems and components that will be inspected for either types, spacing, locations, operation, installation and/or condition. *We do not inspect pier and beam foundations. **The Inspector is not required to and may not physically walk on some roof surfaces. Those than can not be physicall walked on will be inspected from a ladder at the edge of the roof (if the inspector deems this safe using a 20-ft. ladder), and through the use of binoculars while standing on the ground. The Inspector is not required to determine or report the age or life expectancy of any roof coverings. Roofs that cannot be accessed directly by the inspector may have defects that are not visible from the ground or roof’s edge. Additionally, some roofs are just too steep to mount and dismount without OSHA-approved safety harnesses (PPE). That said, we have binoculars and cameras with zoom lenses that permit us to see most defects on a roof from across the street. ***Crawl spaces will be inspected depending on access and safety. The inspector will determine if the crawl space will be inspected upon arrival.